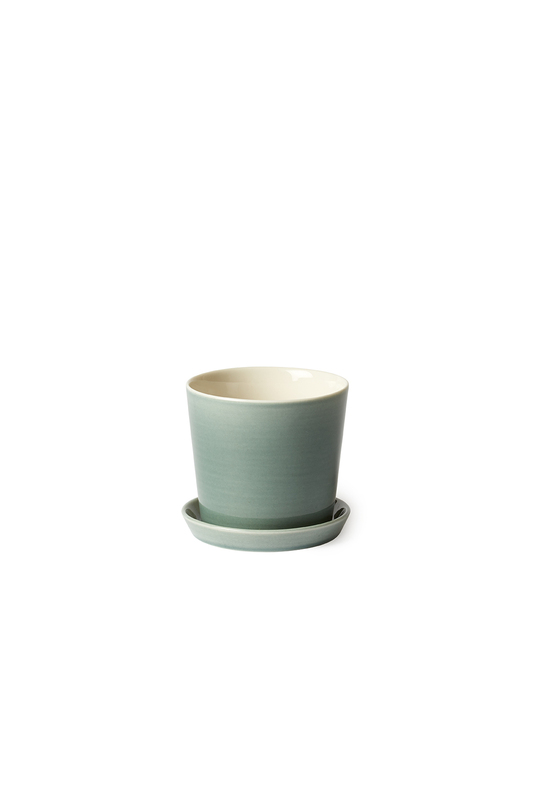 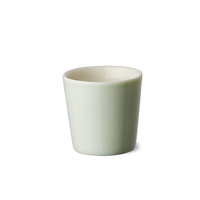 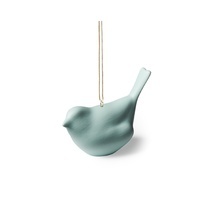 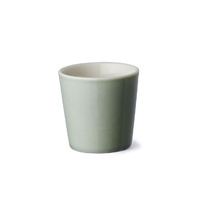 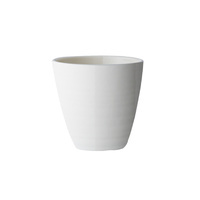 One of the latest from Anne Blacks Bloom collection, the mini flowerpot in petrol green. 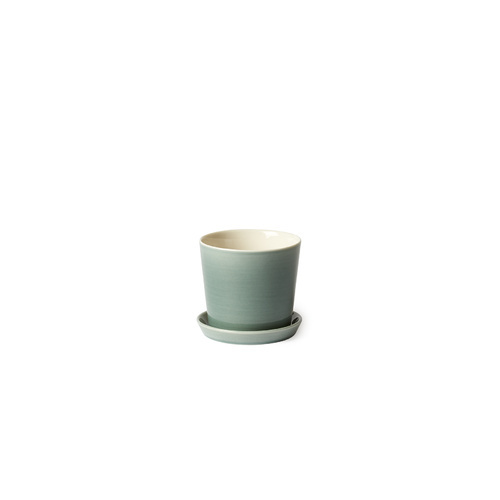 Measuring 7cm x 7.5cm complete with pot and saucer. 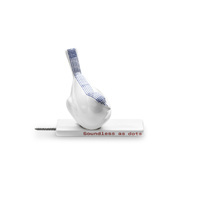 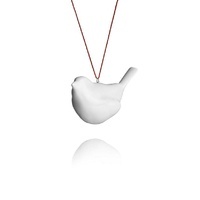 Availble in White, Cinnamon, Jade, Petrol Green or Grey.